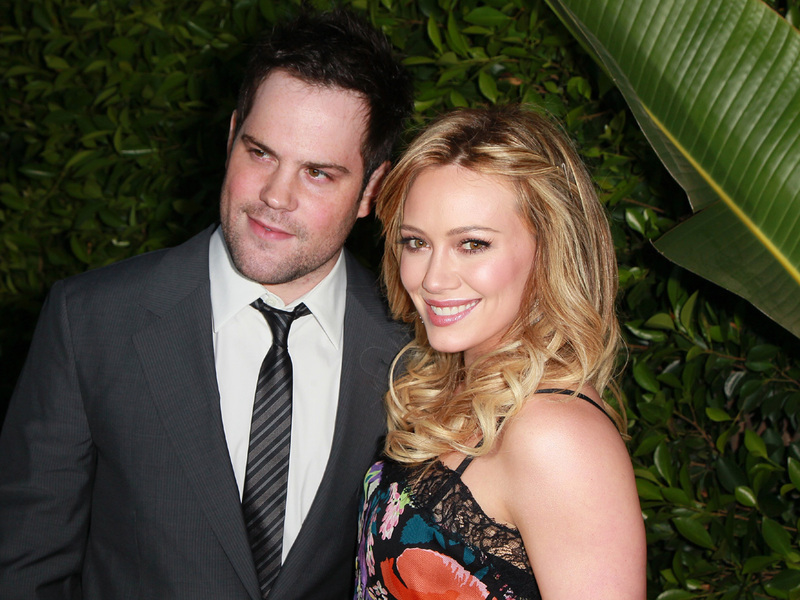 (CBS News) It's a boy for Hilary Duff and Mike Comrie. The actress and her hockey player husband welcomed son Luca Cruz Comrie on Tuesday. We are overjoyed and feel like the luckiest parents in the world. He is surrounded by so much love!! Mom and baby are both doing extremely well. Luca is the first child for the couple, who married in August 2010. A year later, Duff announced she was expecting.